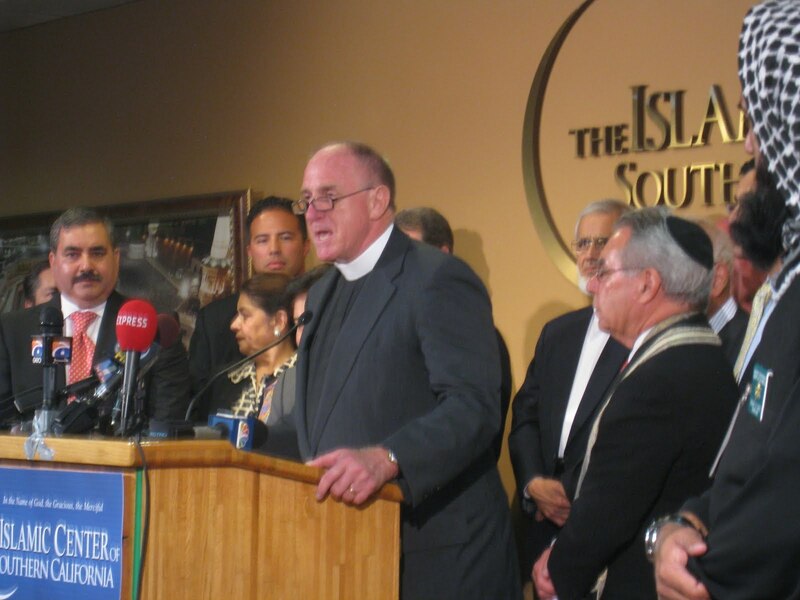 In protest of what it calls a religion “of the devil,” a nondenominational church in Gainesville, Florida, plans to host an “International Burn a Quran Day” on the ninth anniversary of the September 11, 2001, attacks. Jones wrote a book titled “Islam is of the Devil,” and the church sells coffee mugs and shirts featuring the phrase. Muslims and many other Christians — including some evangelicals — are fighting the initiative. The church launched a YouTube channel to disseminate its messages. The Islamic advocacy group Council on American-Islamic Relations called on Muslims and others to host “Share the Quran” dinners to educate the public during the month long fast of Ramadan beginning in August. In a news release, the group announced a campaign to give out 100,000 copies of the Quran to local, state and national leaders. “American Muslims and other people of conscience should support positive educational efforts to prevent the spread of Islamophobia,” said CAIR spokesman Ibrahim Hooper in the release. The National Association of Evangelicals, the nation’s largest umbrella evangelical group, issued a statement urging the church to cancel the event, warning it could cause worldwide tension between the two religions. “The NAE calls on its members to cultivate relationships of trust and respect with our neighbors of other faiths. God created human beings in his image, and therefore all should be treated with dignity and respect,” it said in the statement. Dove’s Facebook page, set up for the September event, has more than 1,600 fans. “Eternal fire is the only destination the Quran can lead people to, so we want to put the Quran in it’s [sic] place — the fire!” the page says. But another Facebook group with more than 3,100 fans says it stands “against the disrespect and intolerance that these people have for the Muslim people” and encourages people to report Dove’s page to Facebook. Targeting another group it calls “godless,” the Dove center is also hosting a protest against Gainesville Mayor Craig Lowe, who is openly gay, on Monday at Gainesville’s City Hall. The group previously fought — unsuccessfully — to derail Lowe’s election campaign. “We protest sexual perversion because the Bible protests it. What is acceptable to today’s leadership becomes acceptable to tomorrow’s society,” the church says in its blog entry about the event. Lowe and other government figures and media outlets received e-mails from the church about the event, The Gainesville Sun reported. Lowe isn’t concerned with Monday’s event. “I’ve got other things to do,” he said, The Sun reports.